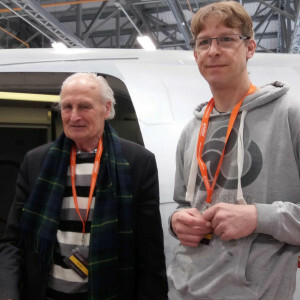 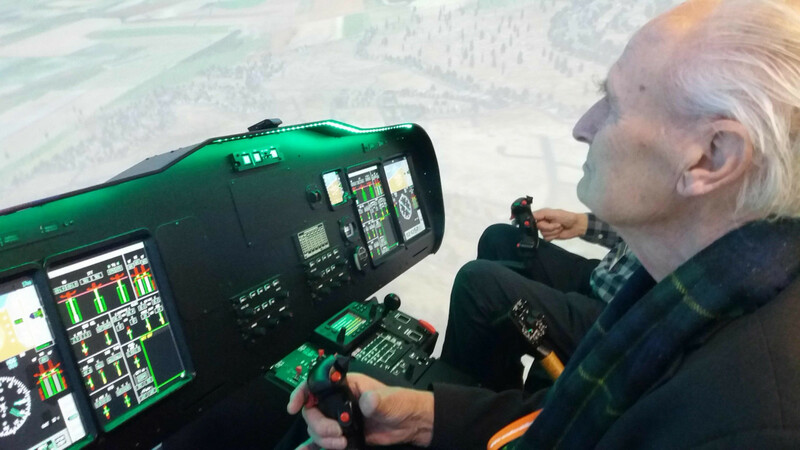 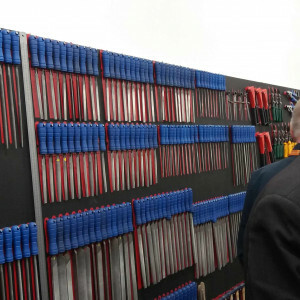 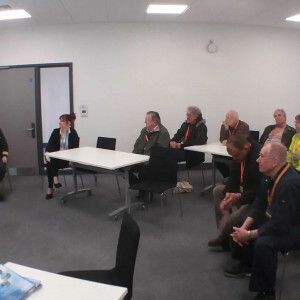 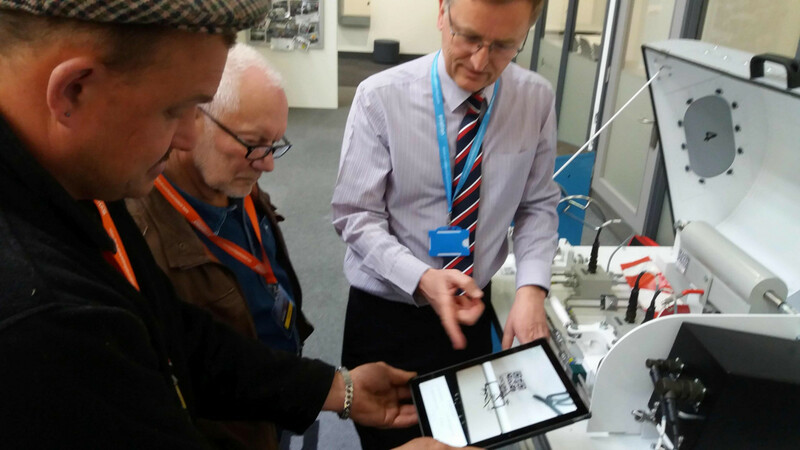 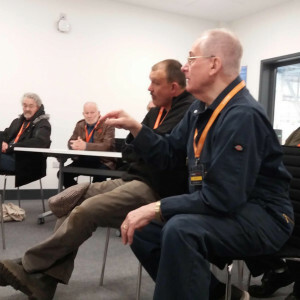 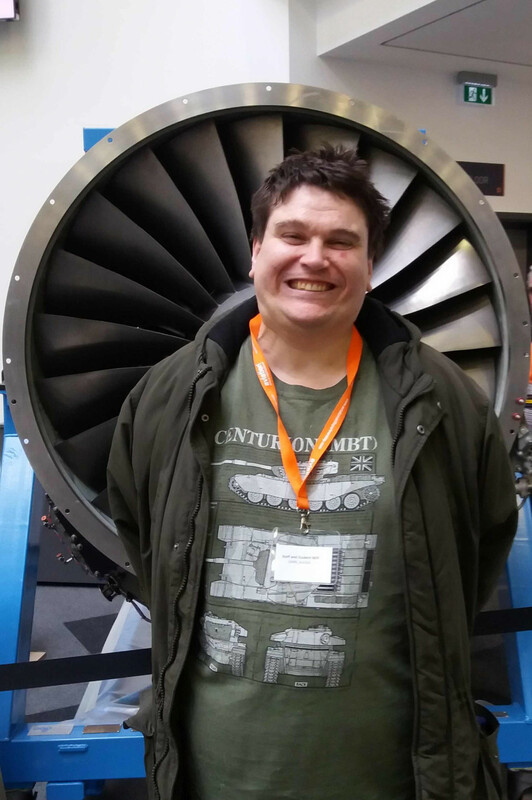 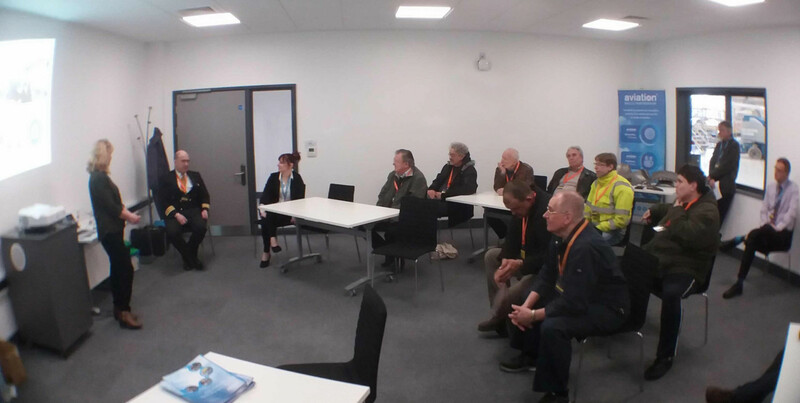 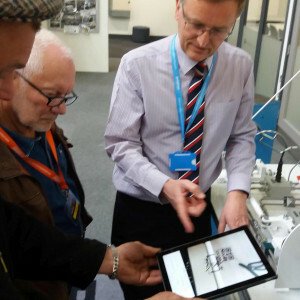 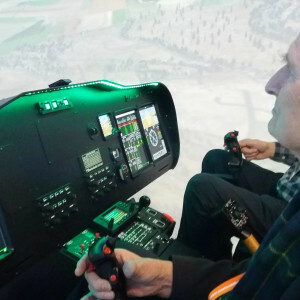 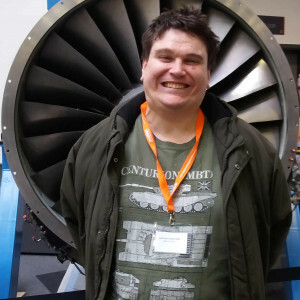 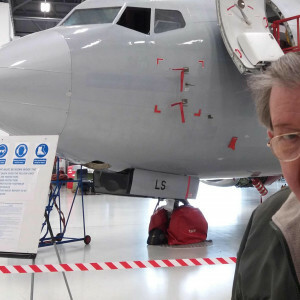 Men's Shed and Pitt Stop participants joined our trip to the International Aviation Academy Norwich and were introduced to the many aspects of aviation training they provide. 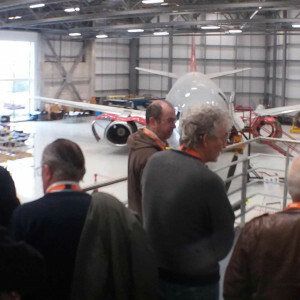 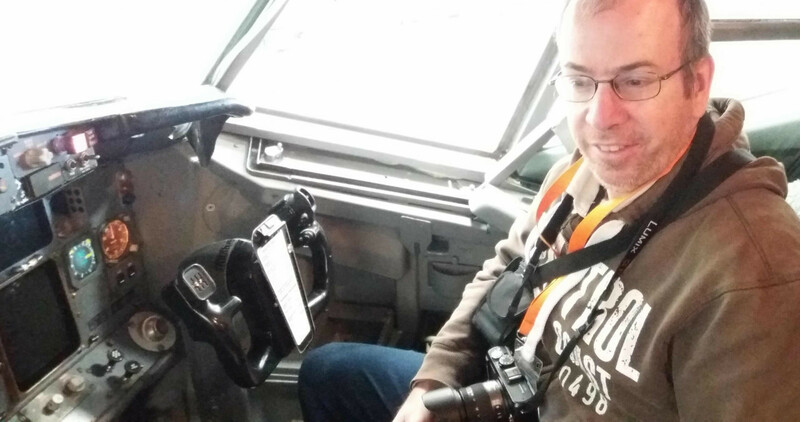 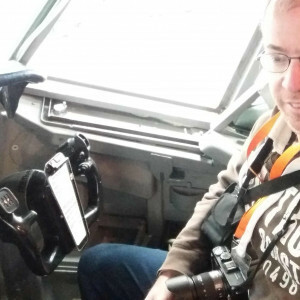 We explored a 737, sitting in the pilot's seat and guided by a professional pilot; an engineer discussed his role and allowed us to use augmented reality devices to learn with and we used flight simulators! 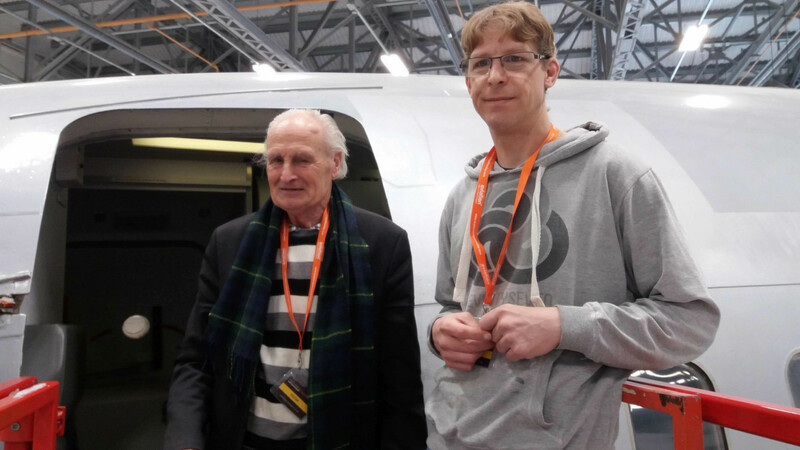 Many thanks to the team at IAAN @IAA_Norwich. 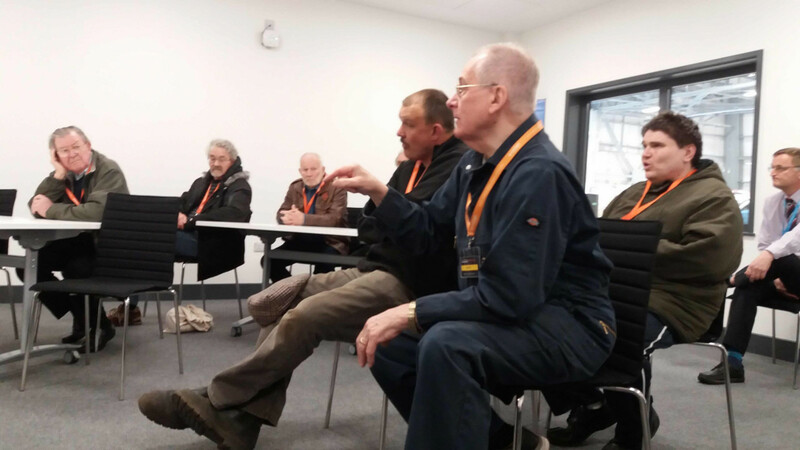 This project is supported by the National Lottery Heritage Fund and players of the National Lottery.